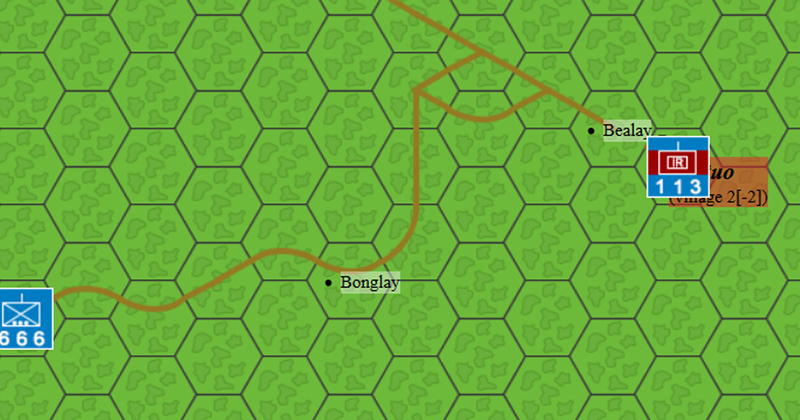 Phongsali and Xam Neua, Peoples Army of Vietnam (PAVN) invade Laov. 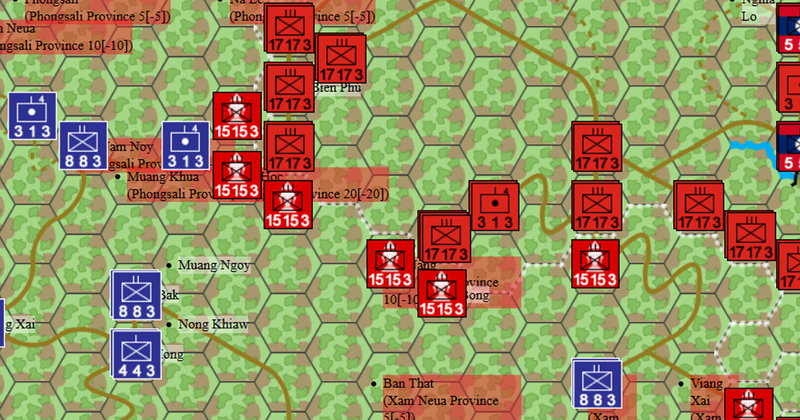 Their objective is to take Luang Prabang and of the Plain of Jars but they gain a victory by taking the provinces of Phongsali and Xam Neua. 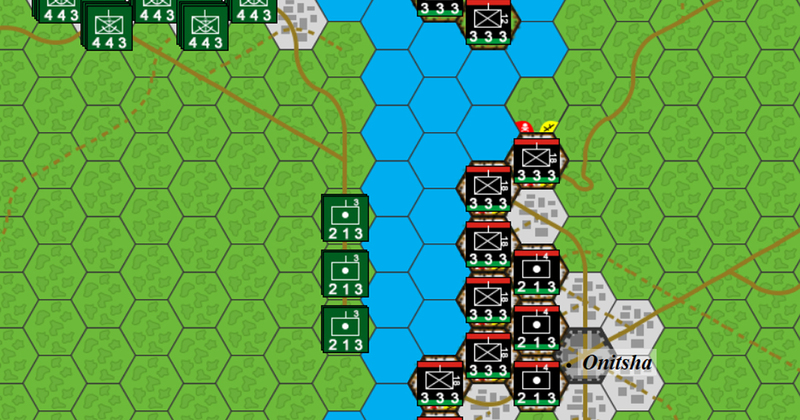 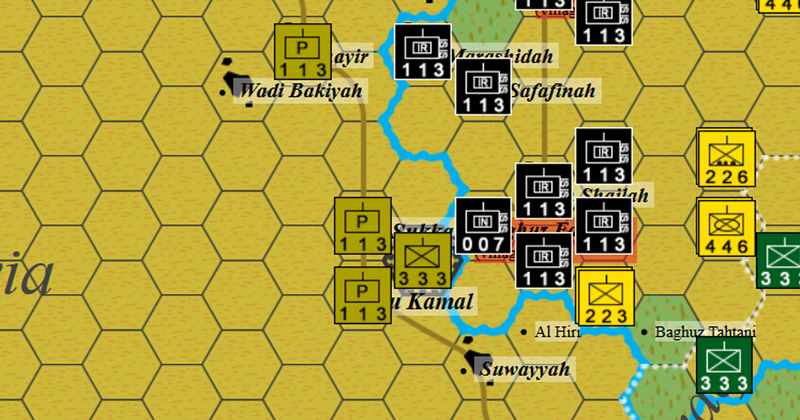 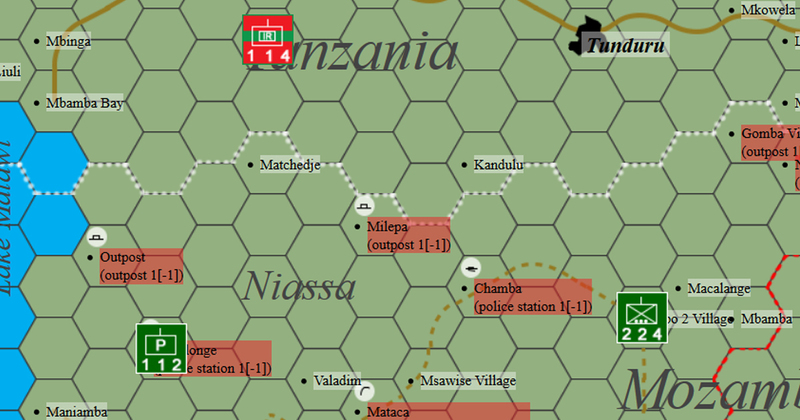 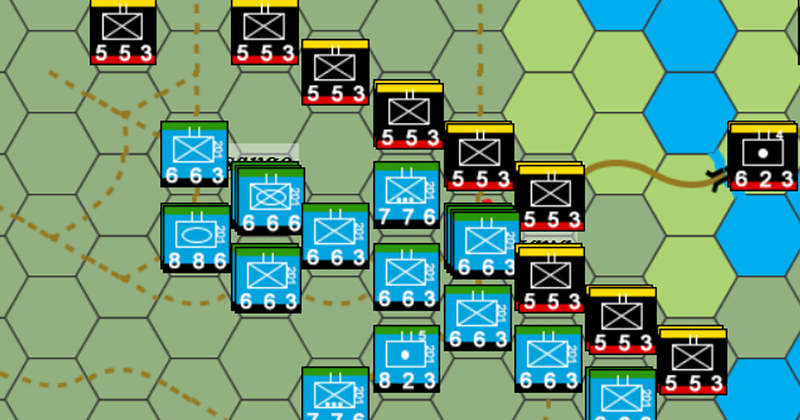 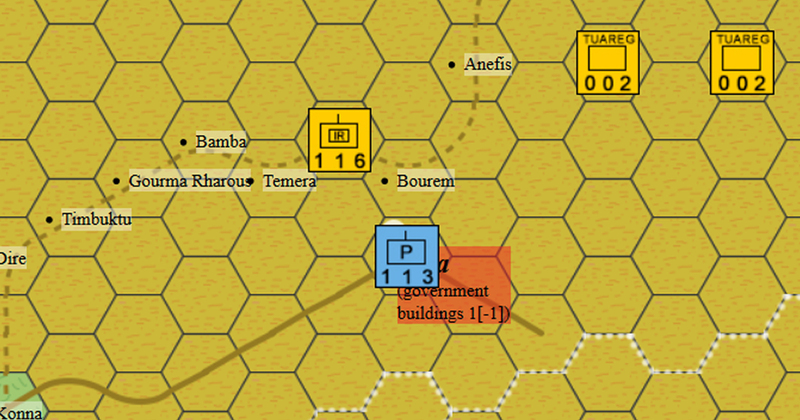 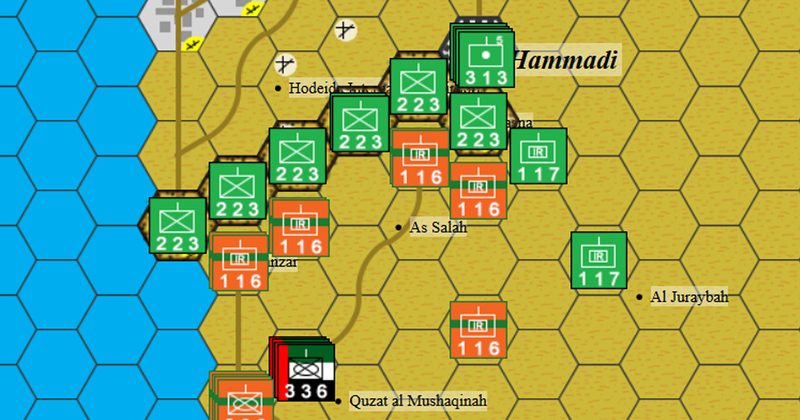 This scenario represents the beginning of the 1990 to 1995 Tuareg Rebellion.